How much is this 2003 E46 BMW M3 SMG worth to you? Home / Models / BMW M3 / How much is this 2003 E46 BMW M3 SMG worth to you? 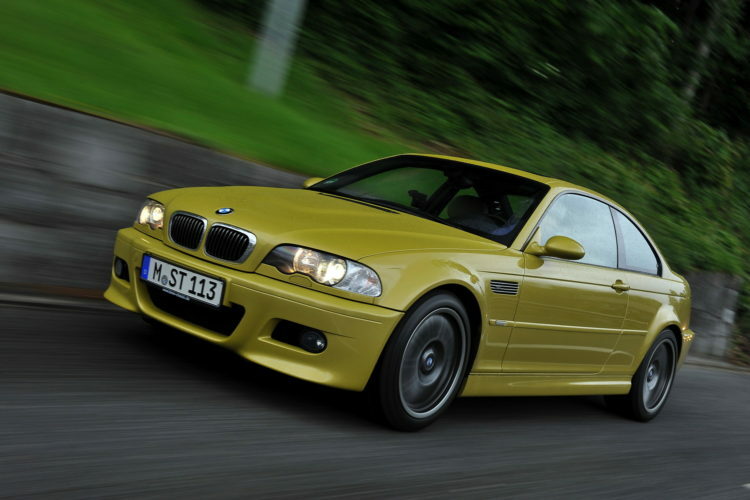 It’s pretty unanimous among BMW enthusiasts that the E46 BMW M3 is the best generation of M3. While the E30 is iconic and the E92 came with a shrieking V8, the E46 was the perfect balance of power, performance, purity, dynamics and genuine feel. It’s a near perfect sports car, to be honest. However, not all E46 M3s were created equal and there’s one configuration of E46 that isn’t quite as loved — the SMG-equipped models. The SMG transmission was a six-speed Sequential-Manual-Gearbox. It was one of the first BMW gearboxes that offered paddle shifters and it shifted far quicker than the manual could. However, its shifts were clunky and jerky in manual mode and slow and dimwitted in automatic mode. So while its flat-out performance was better, enthusiasts would far prefer the manual gearbox. This 2003 E46 BMW M3 SMG is currently up for auction on Bring-A-Trailer and its current bidding price is only $2,500 with five days left on the auction. That’s incredibly cheap for an E46 M3, though it’s going to go up quite a bit. And that’s really the question. What will an enthusiast be willing to pay for this specific E46 BMW M3? 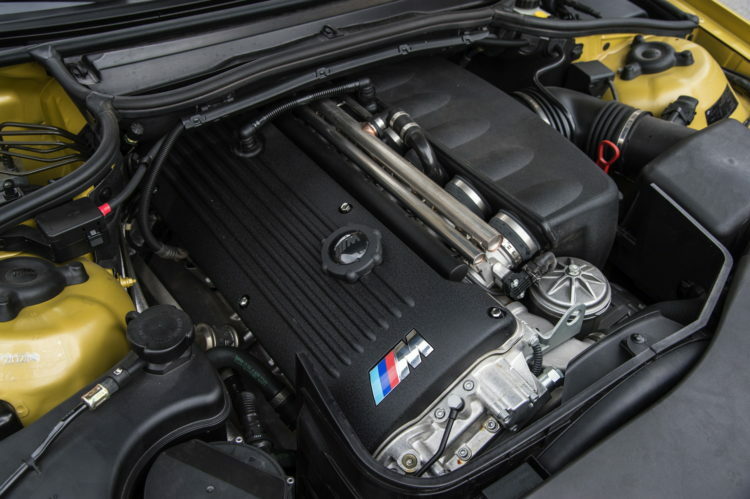 Will its SMG transmission and slight flaws keep it low or can people see past those things for the brilliance that is the E46 M3? With only 49,950 miles on the clock, it’s still quite fresh. However, it’s not without issues. There’s some cracking on the rear subframes, which is a common E46 M3 problem. While that can be a serious problem, they can be replaced without too much of an issue and because the problem is so common, parts are readily available. There’s also some curb rash on one wheel and some cracking in the leather seats. Otherwise, it actually seems to be in really good shape. So it’s actually probably quite a good little car to buy, as there aren’t any serious issues and the small ones it does have can easily be fixed. So how much would you pay for this E46 BMW M3 SMG? Or a better question might be how cheap would it have to be for you to pull the trigger? your pictures made me get very excited about this listing until I realized the actual car is SilverGrey on DoveGrey. Pretty handsome but Phoenix Yellow is something else! Sold a similar 2004 in black for $20K a couple of years ago. The engine bay appears to be missing the strut brace . . .
E46 was done over a decade ago. Quite possibly the worst transmission of all time.